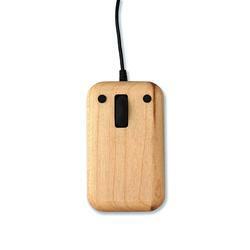 As we’ve said before, Hacoa is a manufacturer dedicated to wooden products. 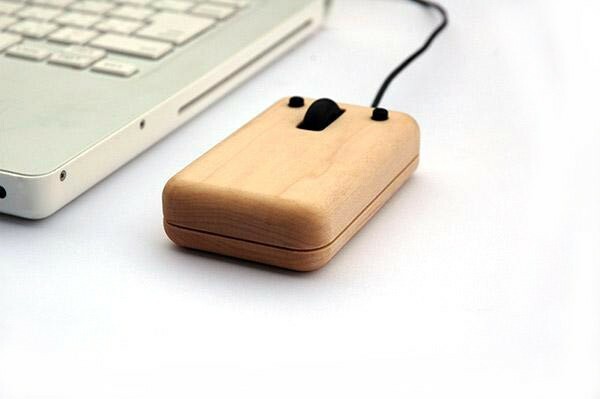 Now let’s go on checking its natural wooden computer mouse. 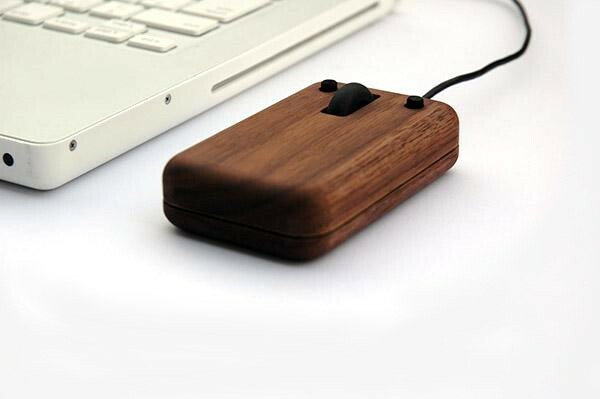 The natural computer mouse measures 53 x 88 x 27mm, comes with a 1.5m USB cable, and compatible with Windows Vista, XP, Me or 2000 and Mac OS X. As is shown in the images, the Hacoa wooden mouse features a well-designed natural wooden shell, which makes the mouse stand out among other optical mice. 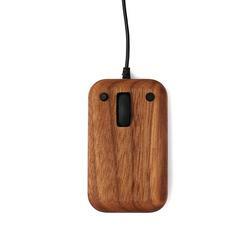 Besides, two soft touch buttons and one scroll wheel let you control your computer with ease and comfort. 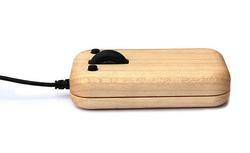 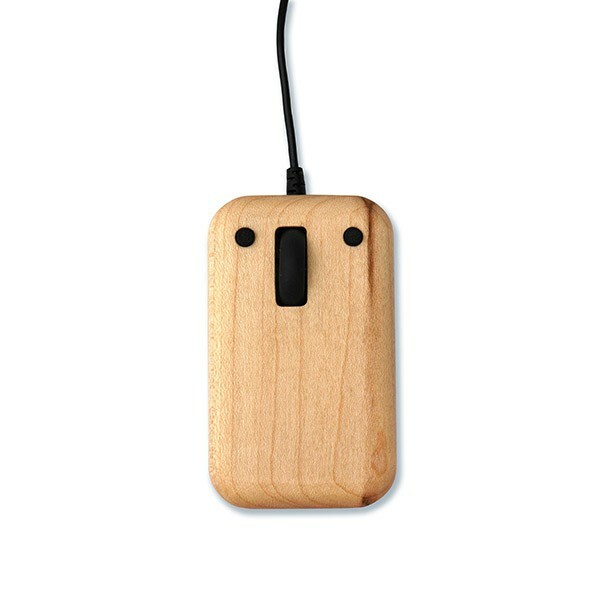 Hacoa wooden computer optical mouse is available in two colors including white and brown. Each one is priced at about $127 USD. 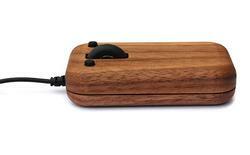 If you’re interested, jump to GeekStuff4U (unavailable) for more details.